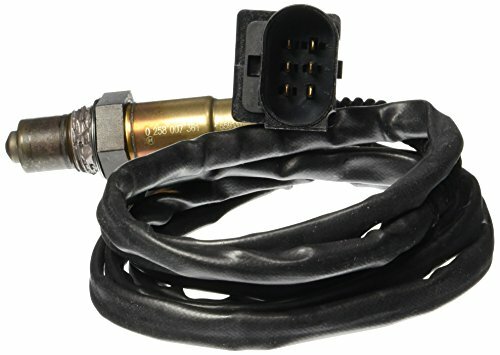 The Bosch premium oxygen sensor comes with a OE heated 4 wire. It features integrated platinum electrodes which produce a precise voltage signal for the engine ECU and advanced ceramic technology for consistent performance and long life. Bosch oxygen sensors are designed to determine the oxygen content of the exhaust gas and to improve the fuel efficiency of the vehicle. They are made from OEM materials that ensure improved performance and long lasting durability.